Historically, retailers see more foot traffic during the holiday shopping season than any other time of year. Yet, the mobile movement is causing disruption to the traditional in-store experience. From this year’s Holiday Consumer Insights Studies, we discovered consumer intentions and actual behaviors don’t always match up. 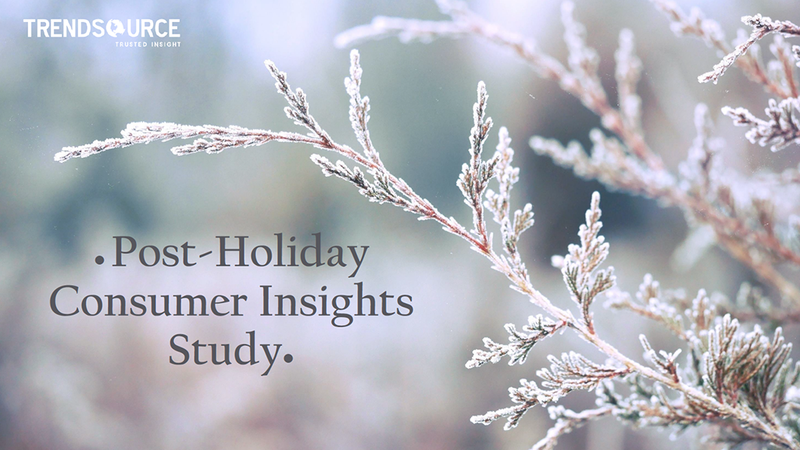 Check out the results of our 2015 Post-Holiday Consumer Insights Study.